Another blessed month, another Ramadan, another opportunity to repent, to ask for forgiveness and to better ourselves as Muslims. Not that I am implying that we can't do that on daily bases, but with Ramadan here, it's rather shameful not to. This year…Ramadan is in July…The fasting hours are going to be long, but inshallah it'll be just fine! It's a summer Ramadan, but then again, summer in England barley exists! 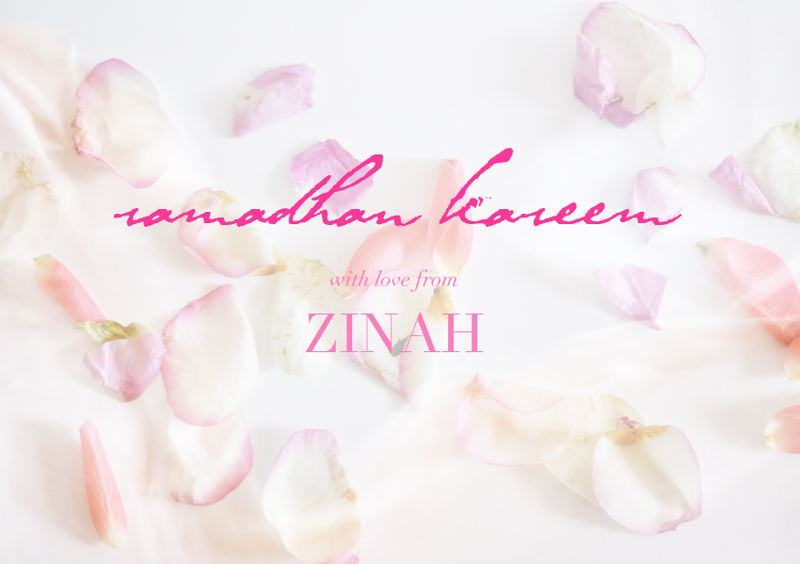 Alhamdulillah I feel blessed to experience another Ramadan, with my loved ones. I am wishing you all wonderful folks a very blessed month. Inshallah let's make the most of it, keep our less fortunate sisters and brothers in our prayers. This entry was posted in Islam,Lifestyle. Bookmark the permalink.